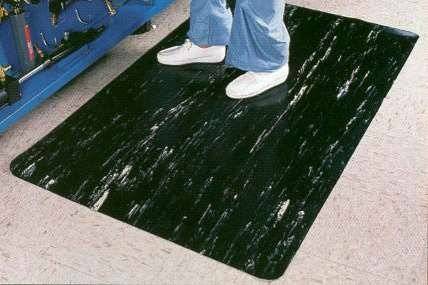 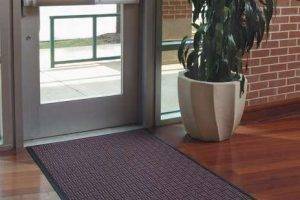 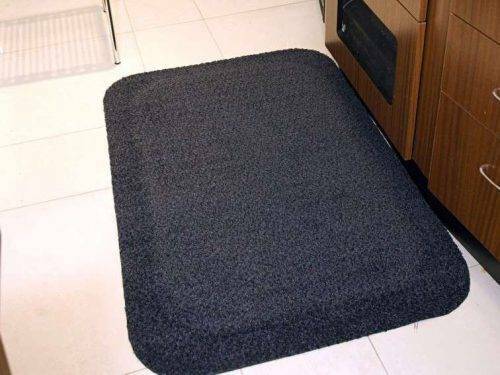 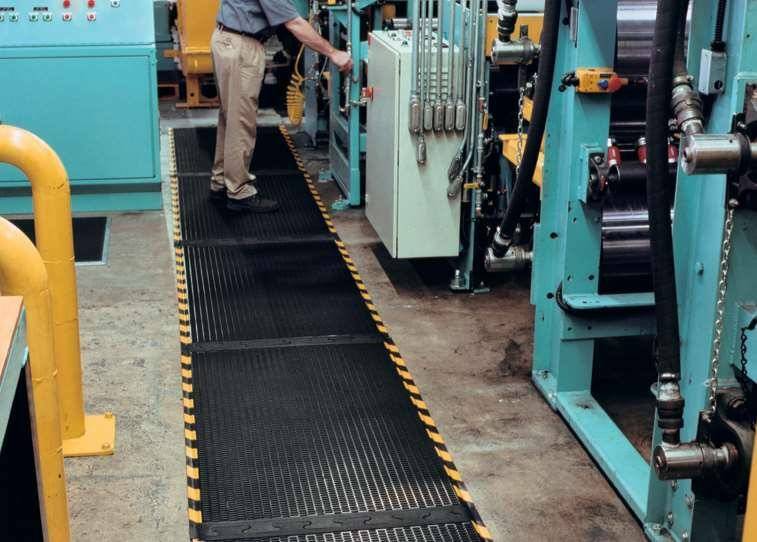 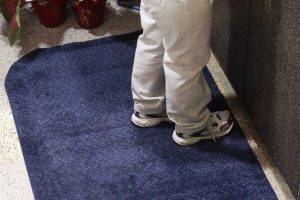 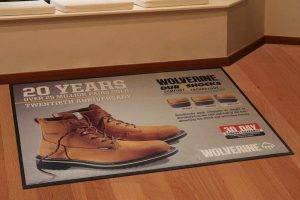 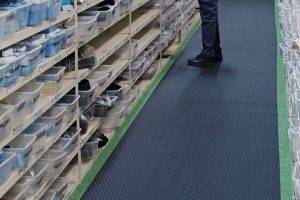 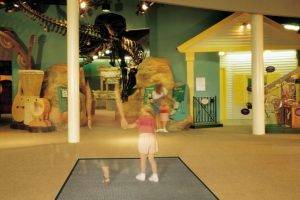 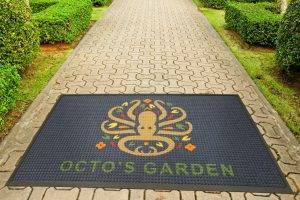 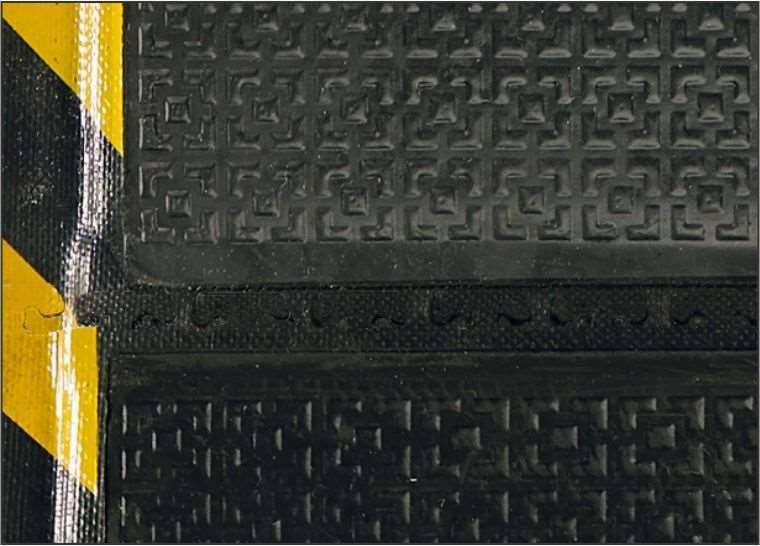 Happy Feet Interlocking Anti-Fatigue Mat is perfect for applications where extra long matting is required. 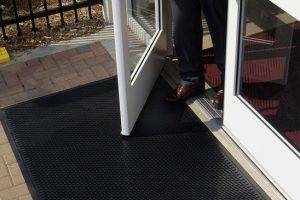 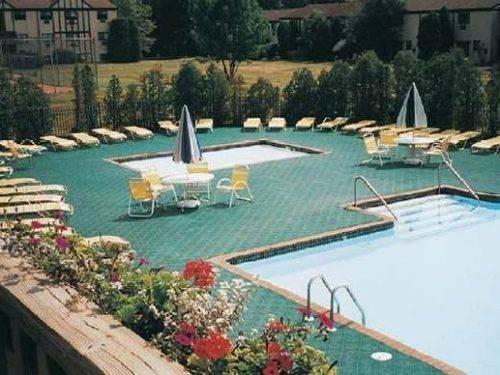 The interlocking sections fit end to end allowing for any length of mat to be constructed. 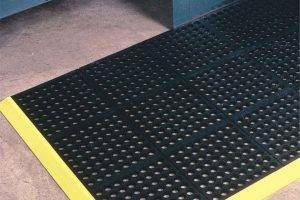 Happy Feet's “Linkable” 3’ x 5’ sections allow total length flexibility. 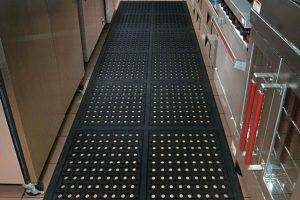 Create any length anti-fatigue runner mat desired by locking sections together. 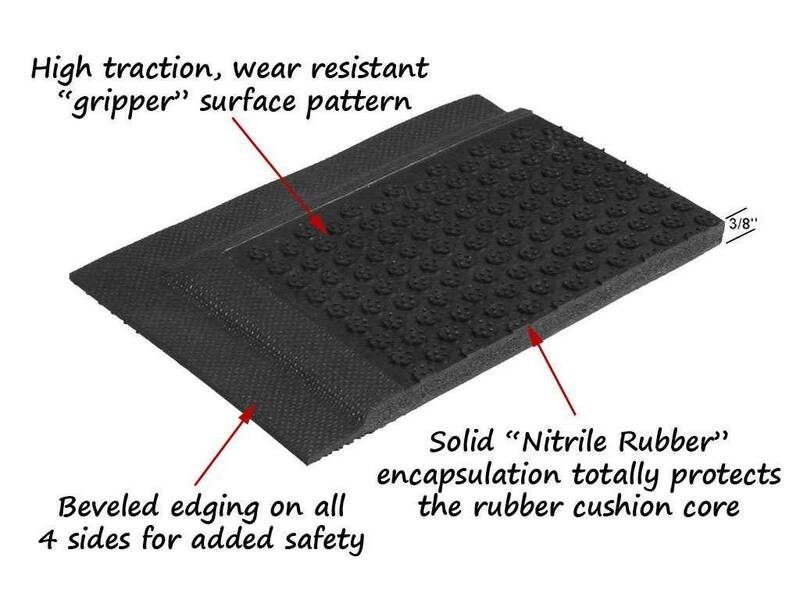 Supremely comfortable foam core encapsulated by a solid nitrile rubber. 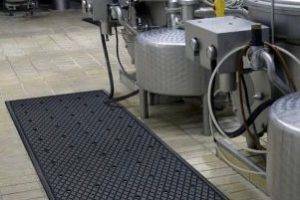 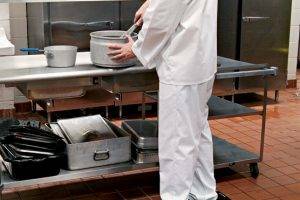 Impervious to oil, grease, chemicals or moisture. 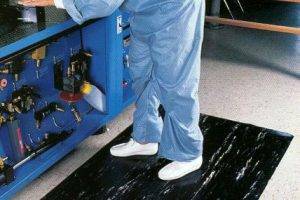 Welders Safe, will not support combustion.